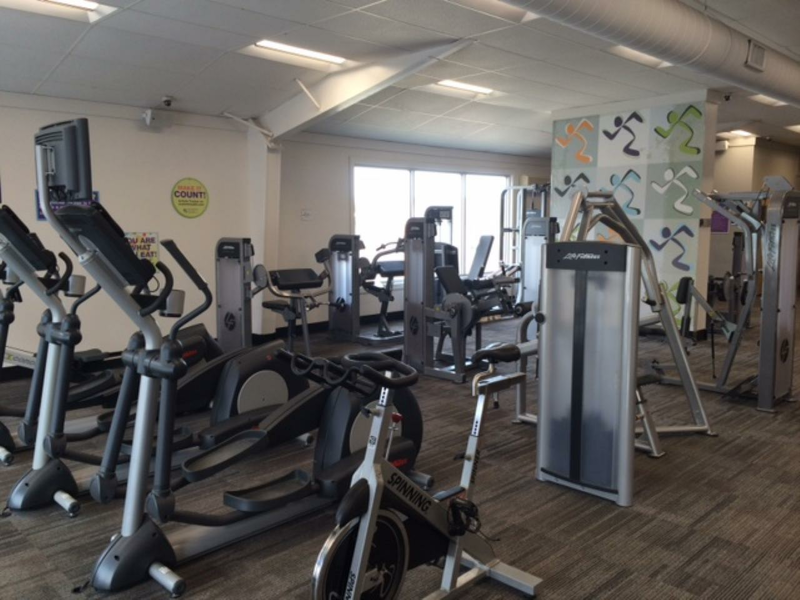 Check out our exciting lineup of group exercise classes all included in your membership! 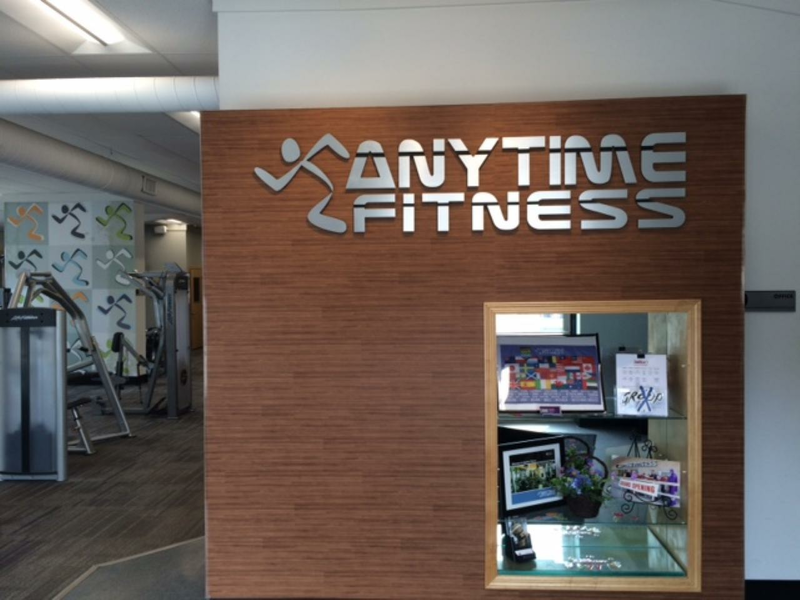 I have been with Anytime Fitness since 2013. I have a BS in Management of Health and Fitness and I am also a NSCA Certified Personal Trainer. I have a passion for health and fitness and enjoy helping others on their own path to get to a healthier place. 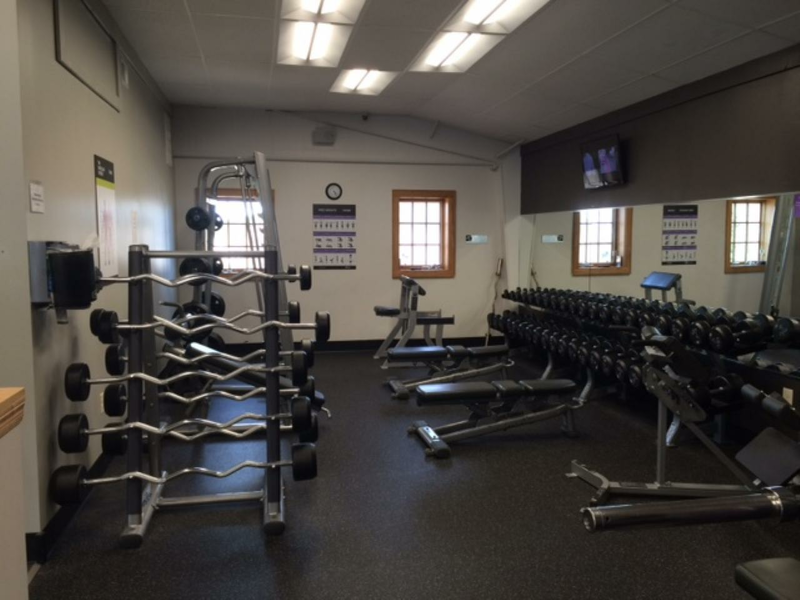 An ACSM Health Fitness Specialist with a B.S. degree in Exercise Science from Michigan Tech. 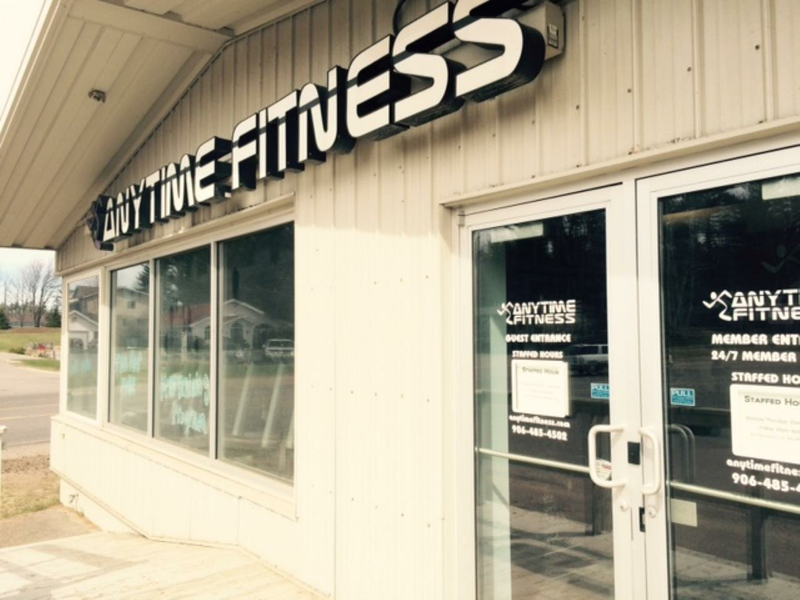 I've been working at Anytime Fitness since October 2013 and love the atmosphere of the club. 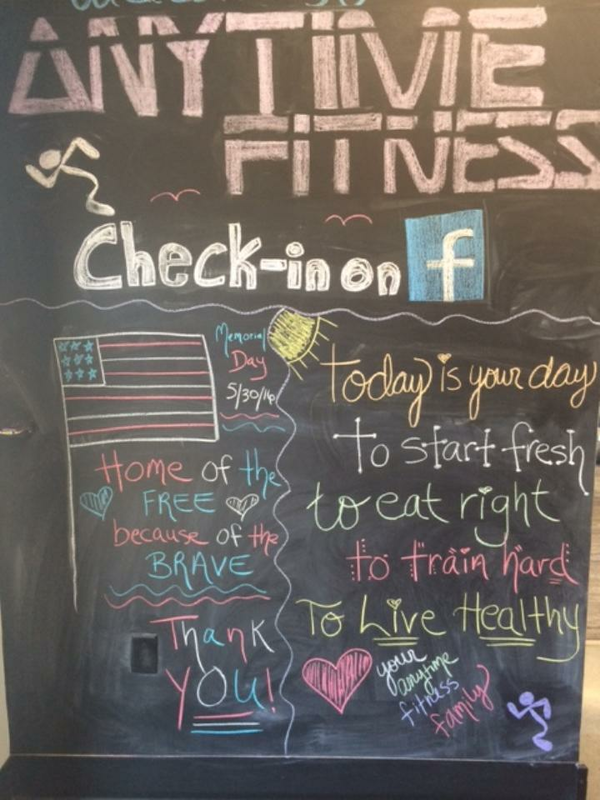 As a trainer I love to inspire and inform members how to incorporate fitness into their lifestyle. 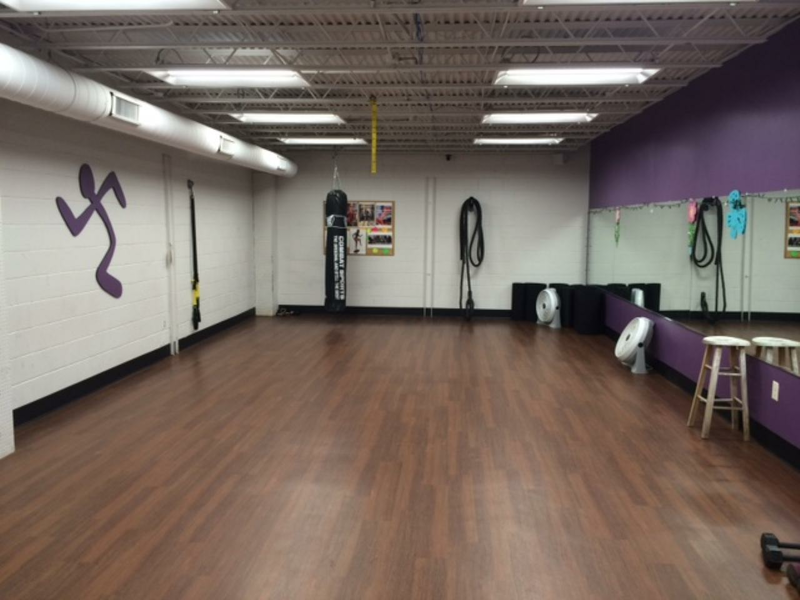 I also teach Group X classes and love working out alongside our members.